The Strike is the ideal kayak for all family members to enjoy. The wide flat hull makes for a very stable craft that is a pleasure to paddle. A large cockpit allows easy entry and exit, with a bigger more comfortable seat & backrest to give maximum comfort while exploring on the water. 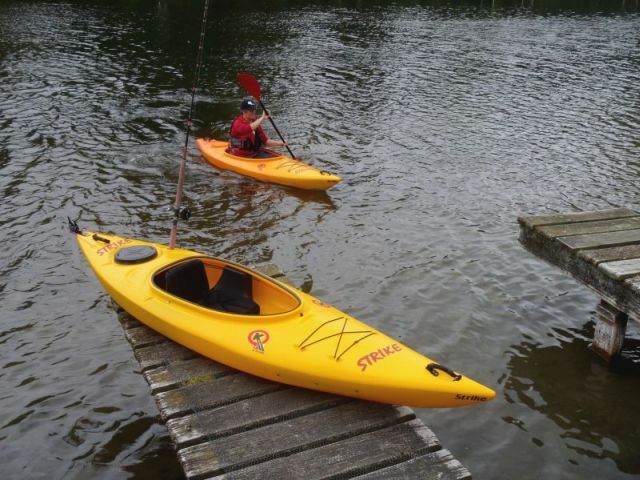 The Strike comes as a standard basic kayak, while the excel model is fitted with a retractable rudder and a storage compartment with bulkhead at the rear with access through a hatch on the rear deck. 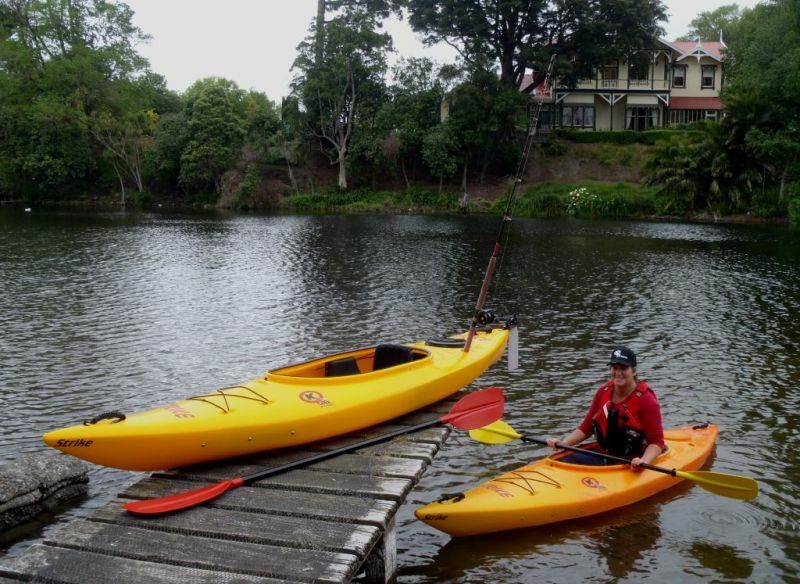 The ideal kayak for multi day trips and is the perfect craft to use in the outdoors for family, fishing and duck shooting. Both models come with fishing rod holders moulded into the back deck, adjustable backrest, footrest and comfortable handles. *NEWS FLASH* - Mission Kayaking have taken over manufacturing of our Swift, Penguin, Shearwater, Skua and Southern Endeavour + our recreation Strike. Contact details are on our homepage.